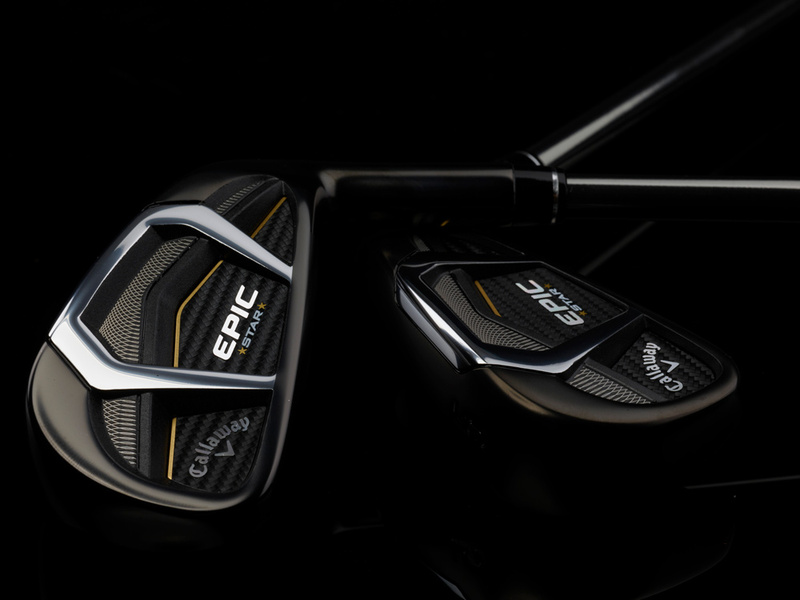 The Women's Epic Star Irons dramatically enhance distance and accuracy with industry-leading ball speed technologies, low-deep CG locations, multi-material construction and an ultralight component package. 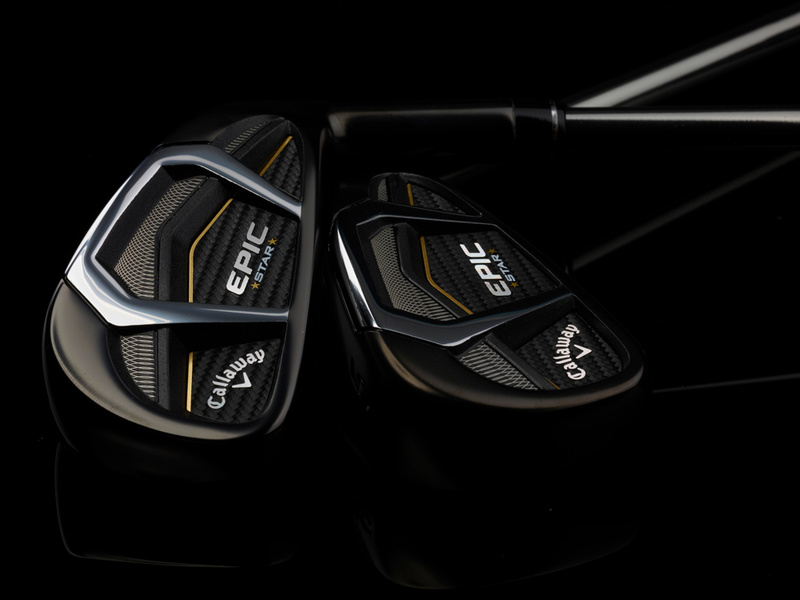 Women's Epic Star Irons is rated 4.7 out of 5 by 27. Rated 4 out of 5 by Stevep10047 from Beautiful clubs I feel these irons are the longest I’ve ever had. The ball jumps off the face. I love the way they look at address and the ball flight is high and hits soft. 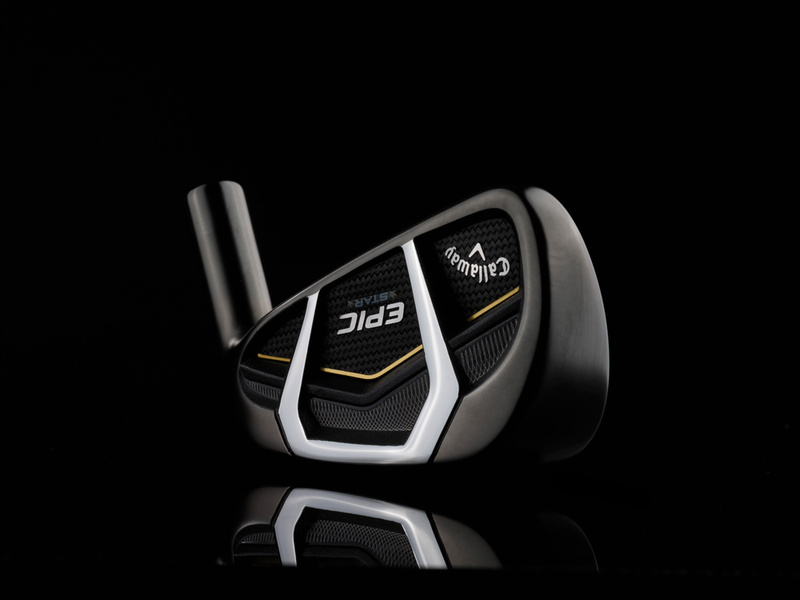 I like the black face but the paint is wearing off the bottom of the clubs, maybe that is to be expected. I did have the 5 iron face separate from rest of the club but the Callaway rep replaced with no problem. I feel that speaks volumes for Callaway. Over all I love these irons. Rated 4 out of 5 by mikeys23 from Jury still out Haven't had much time to use. 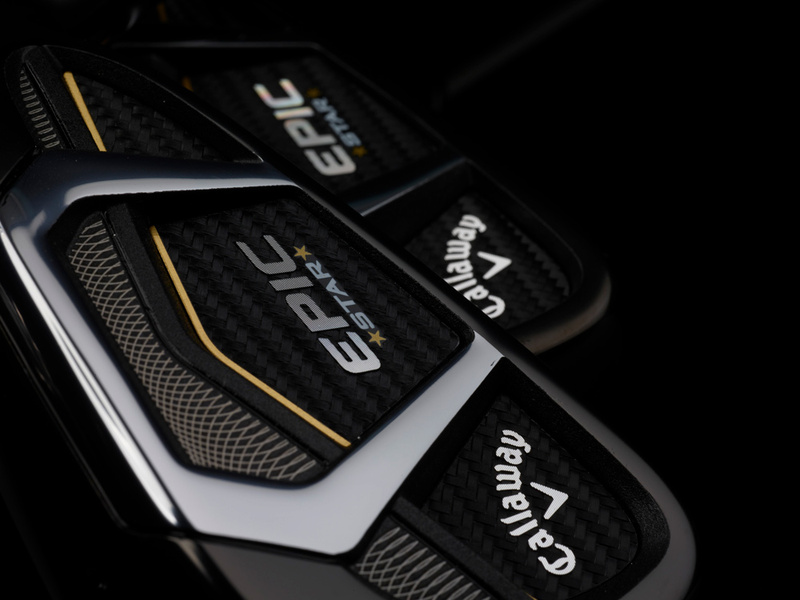 It's primarily on the range, comparing my apex pro 6 iron to the epic star. the apex, to me, has a much smoother feel to it. epic feels like i haven't really flushed a shot, even though the distant and control is there. may simply be that i need more time to hit. 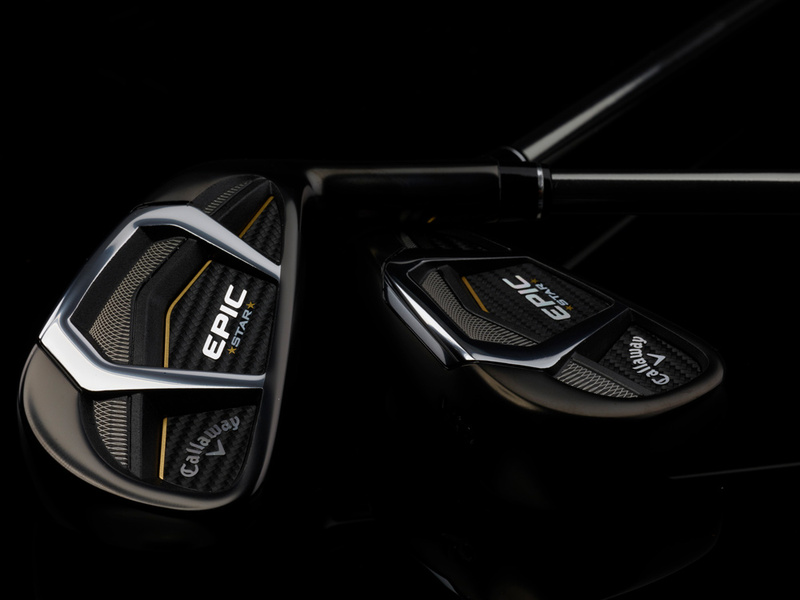 i have a different shaft in the epic (oban in my apex, xp115 in my epic). similar weights, but may not really be comparing apples to apples. Rated 5 out of 5 by jmh2 from Love everything about them. Best clubs I’ve ever owned!!! Quality of workmanship is impeccable ... sound and feel at impact ... awesome. Not to mention, they’re the ultimate eye-candy. Rated 5 out of 5 by Jeep from Great clubs Having some of my best rounds. The clubs are the best. Rated 5 out of 5 by Anonymous from Great for golfers of any age LOVE MY IRONS! Ball jumps of the face. Yes the lofts are strong, and the ball goes further, however the launch angle off the face is similar to my other set with more loft! For example......my 7 travels the same distance has my old 6, but the launch angle for my 7 is similar to my old 7.........it just goes and goes and goes.